Nice building. Pleasant hotel grounds. Clean hotel facilities. 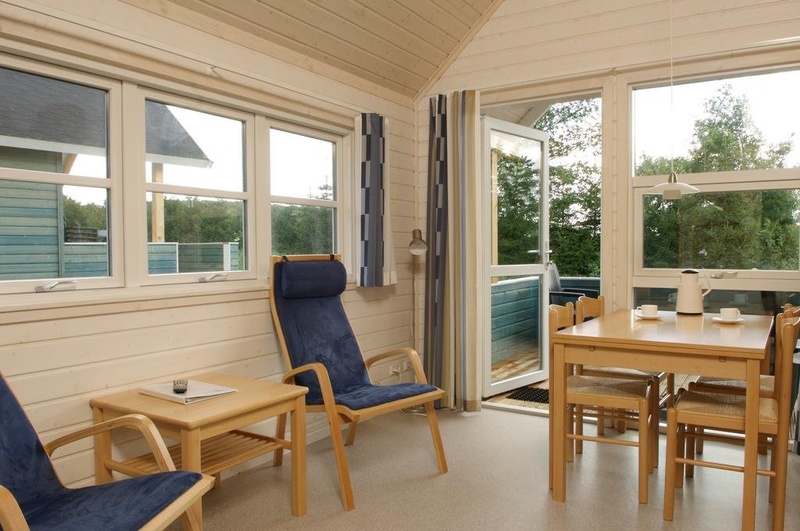 Riis Camping &amp; Cottages is 20 km from Legoland Theme Park and Billund Airport. It offers free private parking and free access to Aqualand Water Park. All cottages have a furnished terrace. 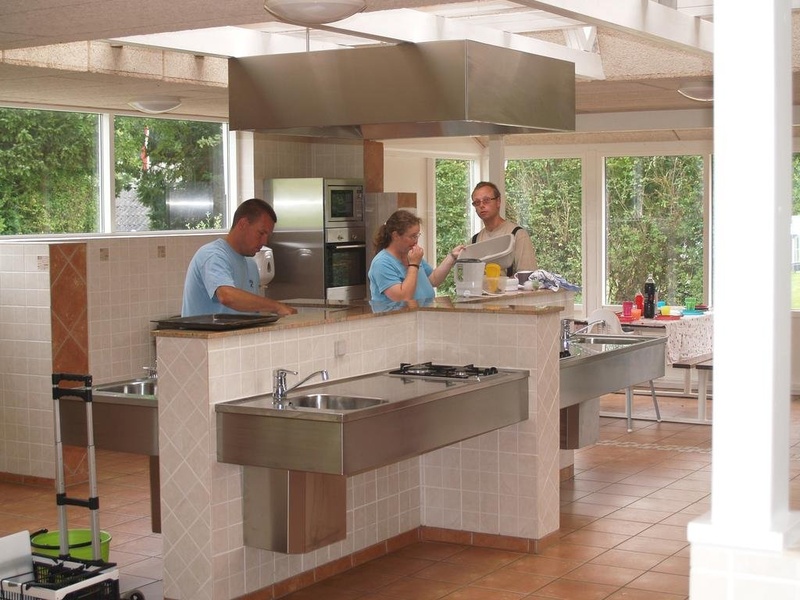 General amenities include 2 shared kitchens, a communal TV lounge and a barbecue area. The children’s playground has swings and climbing towers. The shop, laundry room and party tent might also be useful. Riis Camping &amp; Cottages' Pool Bar is open daily during peak season and at weekends during low season. The pool area also has a family spa pool, a sauna and solarium. Guests arriving later than 20:00 are kindly requested to contact the reception in advance. Contact details are included in the booking confirmation. Guests must either purchase a camping card per cottage upon arrival or pay an additional fee. Bed linen and towels are not included. You can rent them on site or bring your own. Sleeping bags are not allowed. Great facilities. Nice children playground. Lots of toilets. Cottage was old. Dripping sink.